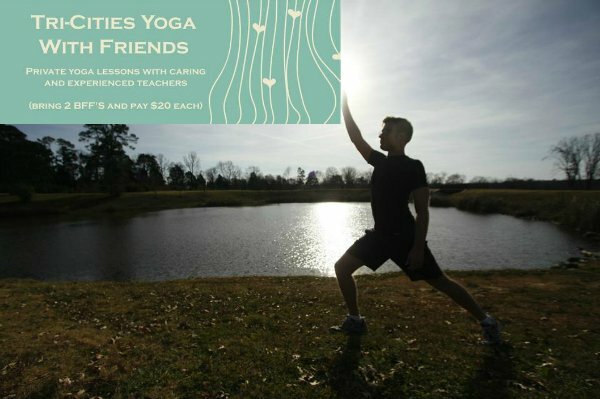 Yoga with Friends: Bring 2 BFF's and Pay $20 for private yoga lessons. 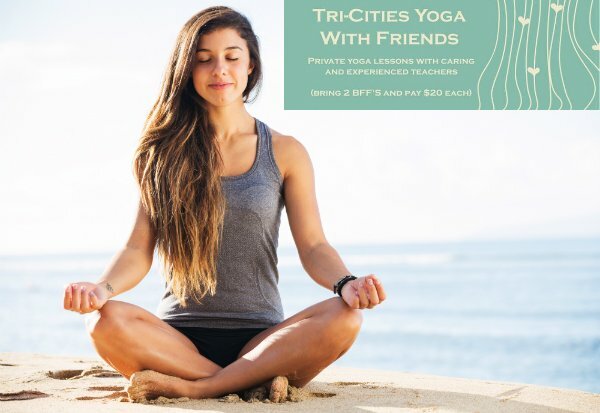 Daniel here with details about yoga lessons for readers from Kingsport, Bristol, and Johnson City TN. Not local? That's a bummer. But hey, you're welcome to check out my online health coaching program. Hurry. Rush. Go-go-go. That's the motto of the 21st century. Our health, relationships, and quality of life suffer as a consequence. Tell me if this sounds familiar. You have a crappy day. Maybe a friend or co-worker pissed you off. You get mad and take it out on your partner. Then you feel guilty, because it wasn't their fault. What a mess. Wouldn’t it be nice to press pause and compose yourself during turbulent times? You can with the power of yoga. Could you use some relaxation in your life? Do you wish you felt more confident in who you are? Do you have toxic thoughts or stress sources that bring you down? Does your medicine cabinet contain more pill bottles than you can count? Would you like to be a more fit, healthy, flexible, balanced, and graceful person? Don’t be discouraged. Yoga lessons will help you become a better version of yourself. 1. Yoga originated in India. No one knows when it was developed for sure, but historians estimate roughly 5,000 years ago. 2. Yoga is a helpful addition to an addiction recovery program. It can also help treat PTSD, anxiety, depression, and high blood pressure. 3. Yoga first traveled to the United States in 1893 but it did not become popular until Indra Devi opened a Hollywood yoga studio during the 1950’s. 4. Yoga is a favorite exercise of former professional wrestler Diamond Dallas Page (DDP), comedian Russell Brand, and movie star Robert Downey Jr.
1. Yoga can be combined with a healthy diet to help you get fit, lose weight, and be more confident. 2. Yoga calms you down. Conscious breathing, a key part of yoga, is scientifically proven to reduce stress. 3. Yoga boosts concentration. Proper alignment requires heightened focus, which will carry over into everyday life. 4. Yoga is a full body exercise that develops strength, balance, flexibility, stability, coordination, almost every aspect of fitness. 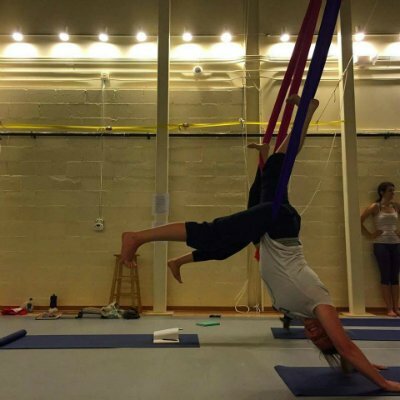 Amie Odum is an artist and yoga teacher from Bristol, TN. She has been studying yoga for over 10 years. She loves the peacefulness yoga brings to her hectic day. This exercise was so healing for her. She believes yoga should be available for all shapes and sizes. 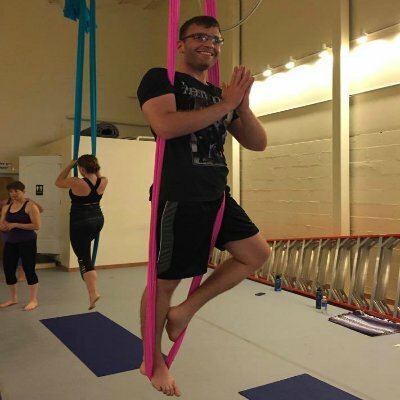 Daniel Wallen is a writer, actor, health coach, and yoga teacher from Kingsport TN. He is bursting to share this powerful practice with anyone who will listen. 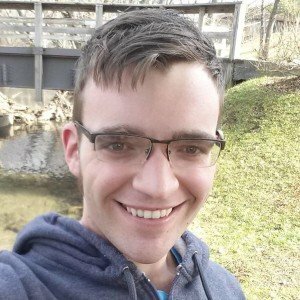 Daniel has been featured on Lifehack, Livestrong, Pakwired, Homegrown & Healthy, the Personal Trainer Development Center, and other nifty websites. Why should I care when I have other things to do? Yoga is scientifically proven to reduce stress and depression. Combine yoga with a healthy diet to lose weight and feel great. Sounds great, but how much is this going to cost? $60 per lesson. That sounds like a lot, but it's not. Let's say you bring 2 friends. That would cut your cost by 2/3 (you'd pay $20 each). That's fair. I bet you spend that much on coffee every week. Yoga is more life-changing than your favorite Starbucks drink. What type of yoga can I expect? You have 3 options. You are welcome to choose 1 you like most or mix it up. A: Fun Fast Flow (yoga poses performed at a speedy pace to raise your heart-rate). B: Strong Flow (power poses to boost strength and confidence). C: Restore and Renew (a perfect way to calm down after a hectic day). P.S. 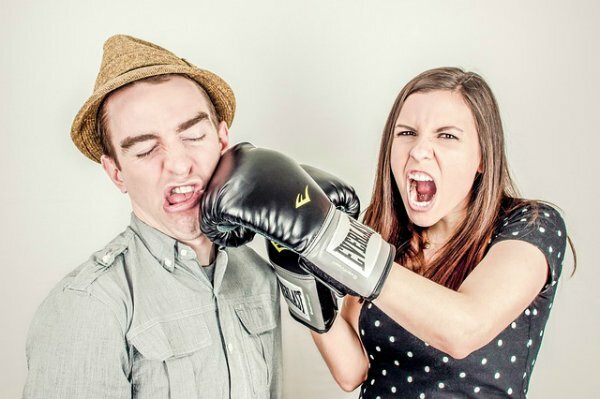 If you would rather work together privately, that's fine (please say so during your free consultation).